Shapiro forgets that the order to appoint a special counsel was illegal because it lists no crime and is based on zero evidence. 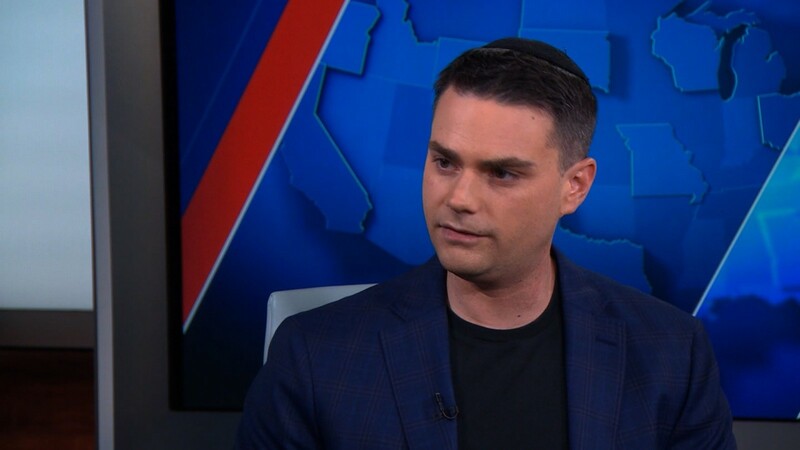 Shapiro forgets a lot for a supposedly “smart” person. I’m not impressed.